Branding Nottingham | Creative, strategic brand consultancy | Absolute. Branding, it’s said, is what people say about you when you’re not in the room. Clear and consistent presentation of your corporate identity is therefore one of the most important marketing considerations. 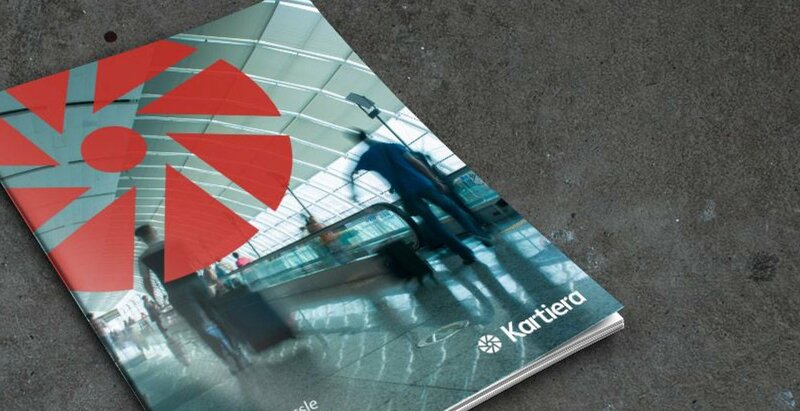 Kartiera is an online wallet and prepaid Mastercard® solution. We developed their branding through a multi-stage development process to promote the global payment solution on the world stage. 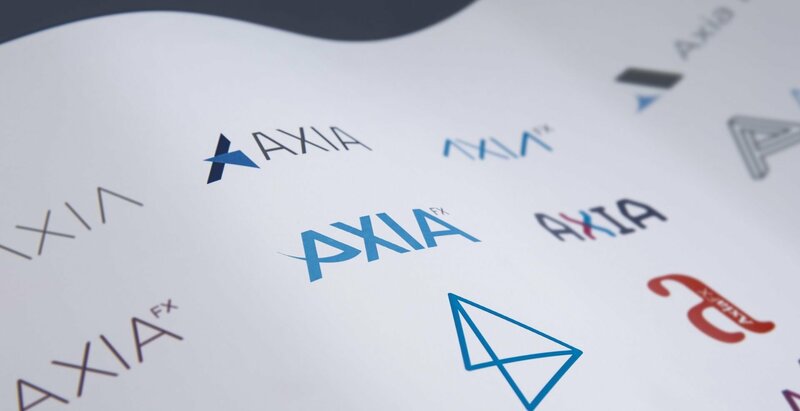 Axia FX is one of the longest running and most respected financial exchange companies based in the City of London. Our challenge? To rebrand the company, design new corporate literature and develop a new, responsive website. 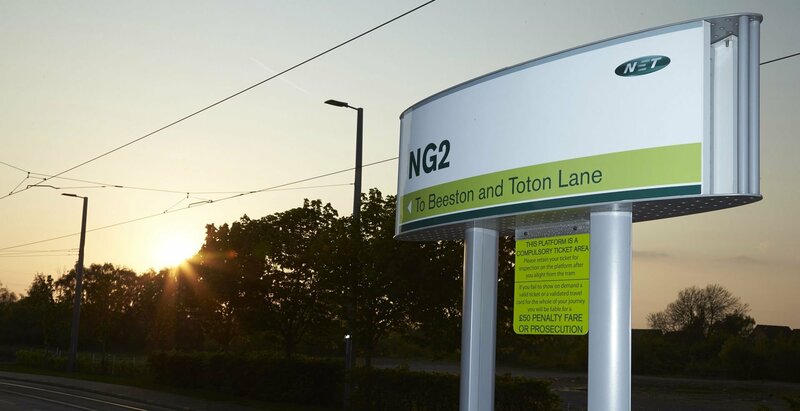 From branding to advertising, we helped Nottingham’s tram move forward. Our task was to reposition the tram as a fast, modern alternative to buses and cars, and raise awareness of the extended network across web, mobile, print and outdoor. Powerful brand strategy can transform your organisation, bringing a recognisable and coherent experience to your customers. At Absolute, we have over 20 years’ experience delivering branding solutions, providing clients with clear, concise methods of managing brand assets. 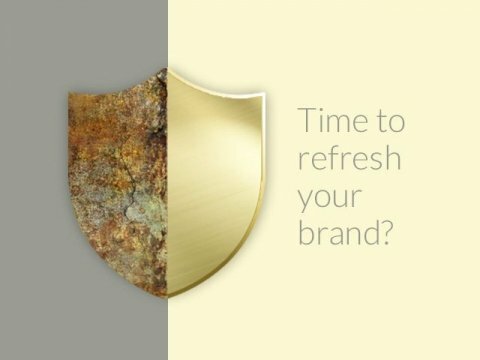 We’ll audit your current brand with a view to evolving or creating a new one, developing the look and feel of your company’s corporate identity at every touchpoint. A creative direct marketing campaign for Hillarys. 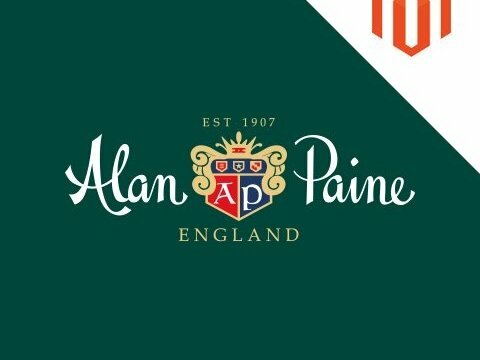 Migration from Magento 1 to Magento 2 for luxury knitwear and shooting retailer Alan Paine. 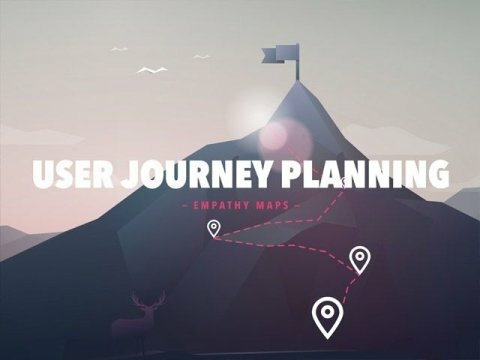 User Journey Planning – What is an Empathy Map? Simply put, your brand is what your prospective client thinks of when they hear your company name. 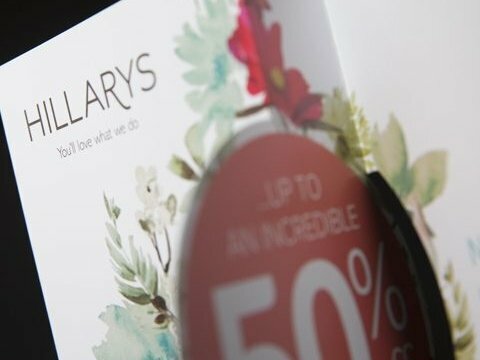 Its about communication; from the more obvious brand assets, such as logo, specific corporate colours and typefaces, branding extends to every touchpoint, even to how you interact verbally with your clients and suppliers, whether face-to-face, by telephone, online or through social media channels. This is the more technical, prescribed aspect of your brand delivery. Corporate identity is the manifestation of a company’s visual presentation. It’s the combination of logo, colour, design & layout, copy etc. that a firm employs to make a visual statement about itself and to communicate its business philosophy. 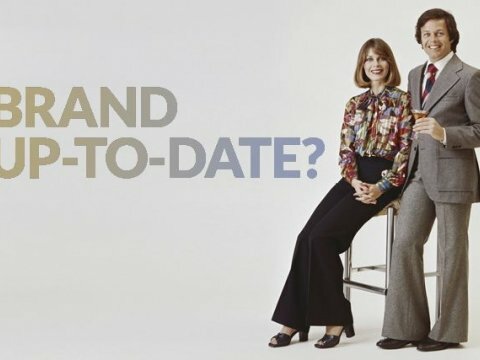 What are the most important things to consider when developing a brand? Consider the scope of your brand requirement, what impression and/or message you want it to convey and aim to have your marque and brand application support your proposition. Also, ensure you’ll end up with the tools you need to deploy your brand consistently and effectively. The most important (and probably the most difficult) thing to strive for when developing a brand is to keep it simple. Having a good, well conceived brand, properly and consistently applied at every touchpoint will ensure that your business has a recognizable personality and a well communicated proposition. 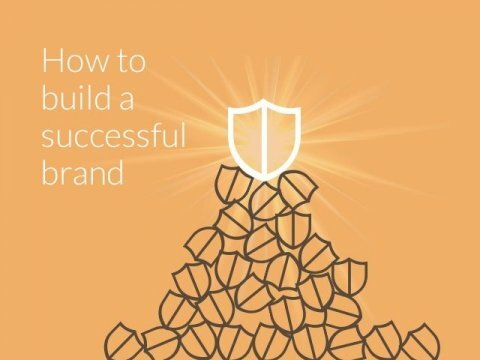 How do I control my brand delivery? 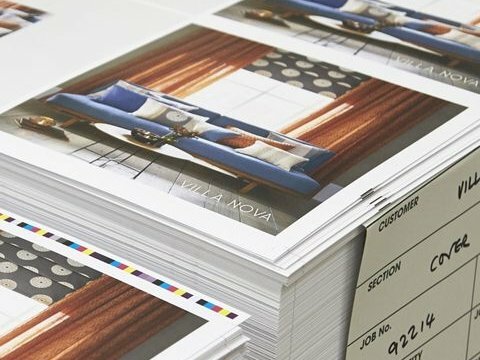 The best way to control your brand delivery is to develop a corporate identity guidelines document, which is comprehensive enough to support the extent of your delivery. 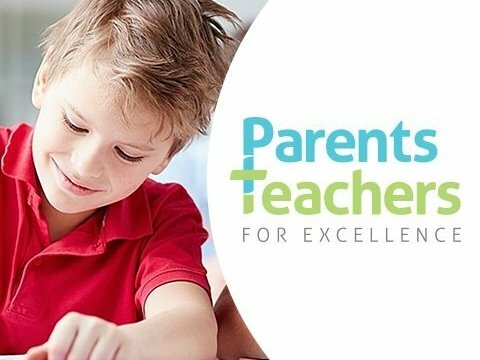 (link to guide examples?). During deployment, it is also important to designate a branding ‘gatekeeper’ to oversee its application across all media. This is particularly important when rolling out a new brand.